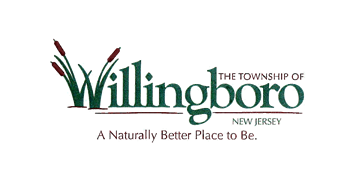 Willingboro Public Library will be open for normal hours on Fri., Nov. 2 from 1-5 pm and Sat., Nov. 3 from 9-5 pm. Our power is on. Please feel free to re-charge your electronic devices in the library today. Our public computers and wifi are working.